Sony announced the release date for its upcoming PlayStation 4 game console at Gamescom 2013: November 15, 2013 for North America and November 29, 2013 for Europe and Australia. 15 titles are expected to ship on Blu-Ray and be available for download via PSN between the November 15th console launch and December 31 of this year, and a grand total of 33 titles are expected to be released by the end of 2013 when including digital download-only titles. Also announced at Gamescom 2013 in relation to the PS4 launch: color DualShock 4 variant controllers. The first two colors will be “Magma Red” and “Wave Blue” and will retail for $59 in North America and € 59 / £ 54 (including tax). 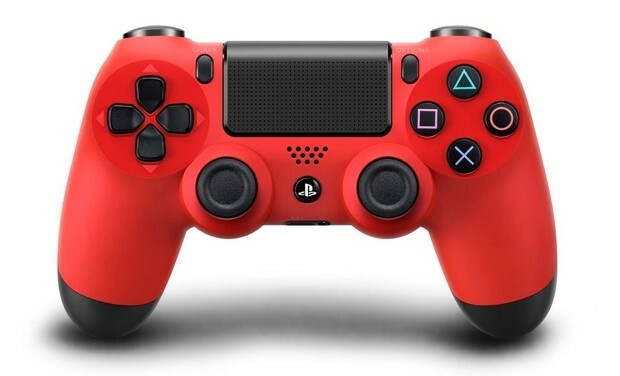 The two-tone twin-sticks will be available at the PS4 launch in Europe, with plans for release in North America and Latin America sometime after. The Sony press release that details the launch also states that more than 180 titles are currently in development for PS4, including highly anticipated titles Destiny, The Division, Dragon Age: Inquisition, The Order: 1866, and inFamous: Second Son. 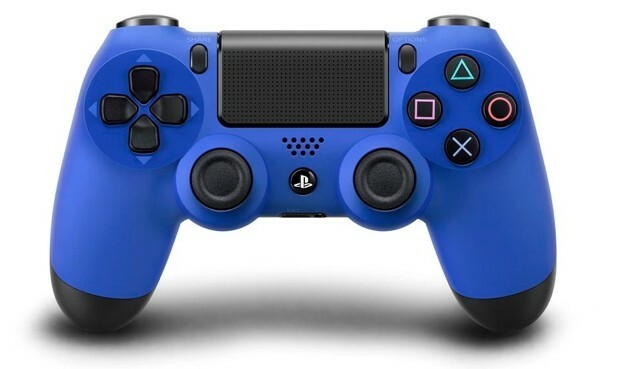 Lastly, each PlayStation 4 system will come with a tutorial app called THE PLAYROOM to help learn how to use the various features of the new DualShock 4 controller. The app will also include augmented reality experiences for use with the PlayStation Camera. Thanks for the read and comment. I also have a system on pre-order with Watch Dogs, The Order, inFamous, and Destiny on deck as well. As other launch window titles, I haven’t quite decided yet, though I will be returning to DCU:O at some point. Oh, and Black Flag hasn’t really won me over yet either.